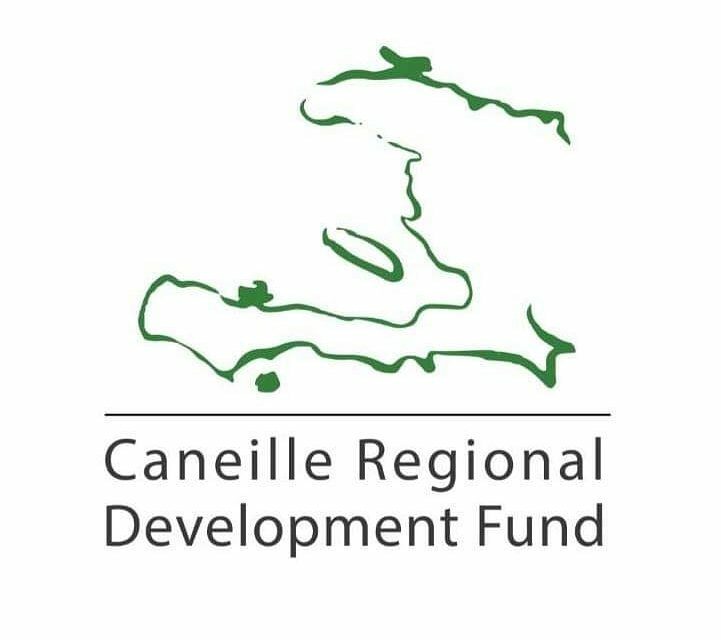 The Caneille Regional Development Fund is currently seeking a Marketing Coordinator as well as general board members to assist with fundraising and strategic planning. CRDF is a 501(c)3 nonprofit operated entirely by volunteers. We provide education to 350 primary school students in Haiti in close partnership with the community of Caneille, Haiti. Serving on the CRDF board is a great way to make an impact as well as utilize and build your skill set. For more information, please contact CRDF Vice-President, Leslie Dempsey, at Leslie@Caneille.org.